Being an effective leader includes preparing your organization for the day when someone else takes the reins. Here's how to start. Succession planning might seem like a distant need, especially if your nonprofit is in its early years. However, it's never too soon to start thinking about who'll lead your organization in the future. Along with governance and strategy, succession planning is an essential factor in your nonprofit's long-term strength and longevity. Nonprofits must be prepared for two succession scenarios: planned and emergency. A planned succession occurs when a leader, usually either a board chair or an executive director, retires or departs from the position. In this scenario, the departing leader steps down with plenty of notice, and a new leader steps into the position fully prepared. In addition, everyone involved in the organization is aware of the transition and prepared for its consequences. 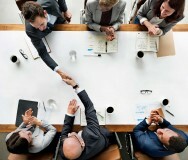 An emergency succession occurs when a leader either departs abruptly or leaves the position due to other circumstances. Although this scenario necessarily comes as a surprise, an emergency succession plan can be implemented immediately. An interim leader can step forward to keep the organization moving while the long-term succession plan is executed. Part of being an effective leader is preparing the organization for the day when you're no longer the leader. It's wise to think about succession planning early in your tenure. Similarly, the board and management should be prepared to steer the transition with a clear vision of what the organization's future holds. 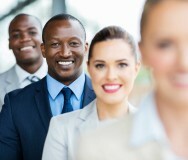 Established succession and leadership development plans help smooth either succession scenario. Plus, grantmakers will likely expect to see a succession plan as part of an exhaustive audit — and planning for changes in leadership is a concrete way to show supporters that your organization is ready to weather any potential storms. Thinking about succession and what it implies — the departure of a leader — may make some boards or staff uncomfortable. In this case, a simple alteration in language might be the answer. Calling a succession plan an "emergency backup plan" or "leadership plan" might avoid any unpleasant emotions associated with the idea of succession. Whether succession is planned or unplanned, a strategy should be in place well before it's needed. Transitions shouldn't be an indiscriminate scramble. Focus on consistent and comprehensive messaging about the transition, with clear wording about the timeline and emphasis on the priority of continuity of service. Once drafted, periodic self-assessments of the succession plan can help you monitor your readiness for a leadership change — particularly in case of emergency. While succession can sometimes involve launching a search for an external leader, often the best leaders are homegrown within the organization. Ideally, your organization has a deep "bench" of potential leaders who are being nurtured and supported by the board and colleagues to take on leadership roles. Typically, aspiring leaders take on additional responsibilities within the organization, such as acting as project leaders. These responsibilities should be supported by mentoring, either with managers from within the organization or leaders from partner organizations acting as mentors or coaches. You might consider additional formal training to supplement informal coaching and on-the-job training. 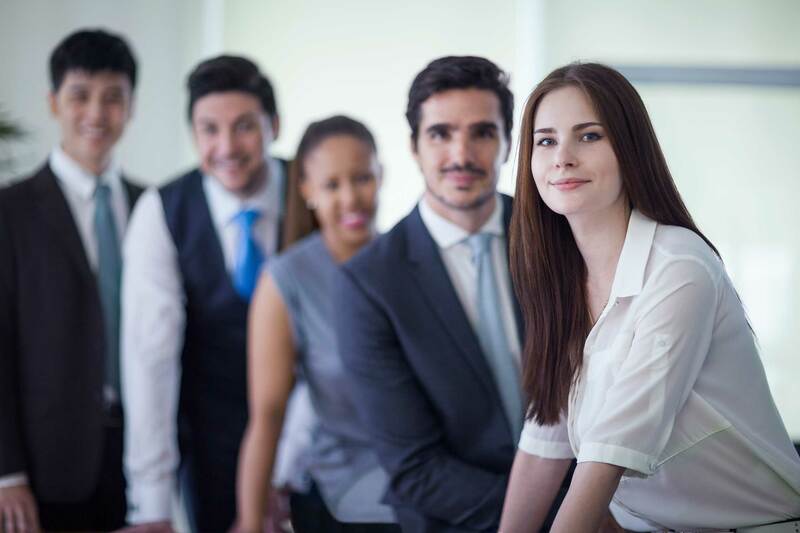 To develop strong, well-prepared leaders, the Bridgespan Group suggests a 70/20/10 breakdown: 70 percent hands-on training, 20 percent mentoring and coaching, and 10 percent formal training. Remember the periodic self-assessments of your succession plan? These can be helpful beyond simply preparing for a leadership change. Self-assessments also serve as a measure of your organization's overall health. Use them to monitor the robustness of your staff and, especially, management team, as well as streamline and refocus your mission. Stability doesn't mean stagnation. Similarly, succession can mean intergenerational change. New leaders may not lead in the same way that their predecessors did. 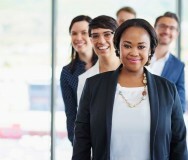 This change in styles may become especially evident as leaders who are part of the baby boomer generation retire in greater numbers, to be succeeded by younger counterparts. A strong organization maintains its strength because of diversity — even a diversity of leadership styles.